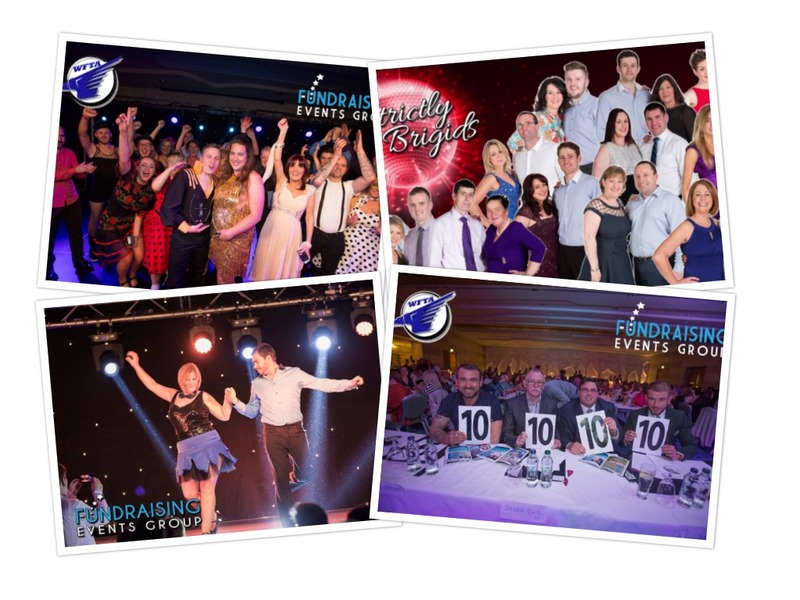 You can raise funds by selling Tickets, Contestant Sponsorship, and Adverts. You can sell the following and here are the suggested rates (what average clubs charge to achieve there target). You can increase or decrease rates if you wish. The Minimum Number of Tickets is usually 500. The More Tickets you sell the More Money your club will make. You will need a venue large enough to hold your estimated Ticket Sales. Some Contestants have raised 2-10 times there target! The Main Sponsor’s Logo will appear on Posters, and The Front (their logo) and Back Pages (their ad) of the Souvenir Booklet and also on Promo Video’s, Signage and any items Printed for the night. We will also have Signage, and will appear on all promo and printed items relating to the event. Companies can take a Full Page or Half Page. It is important to have a VIP Reception, and Front Row Seats, for the Main and Premium Sponsors and to give them some ‘Complimentary Tickets’ for the event. Usually the Main Sponsor would also be asked to provide a member of staff to be one of the judges for the night. On the Night you raise funds on the Raffle, Voting, Charity Auction. Our MC handles all aspects of this and only needs some volunteers. Voting on the Night will account for 50% of the decision for Winner, with the Judges holding the other 50% of votes. Therefore it is important for the Supporters of the act to Vote for there Dancer. A raffle is the ‘Old Reliable’, everyone loves to win a prize …. Try and Get some items to auction off to the highest bidders. You can substantially increase this amount by selling additional Tickets, Ads, and by some Contestants raising far in advance of target. Remember – have a Prize for the Contestant who raises the most – Have a Prize plus a Presentation to that person. So if you sold 750 tickets, and Contestant Sponsorship was an additional €5,000, your revenue would be in excess of €40,000.